An intuitive, streamlined interface means using touchscreen POS technology to run your business is a breeze. All it takes is a few taps to get your store up and running. The point and click point of sale solutions look comparatively outdated next to touchscreen technology. Touchscreen have become commonplace throughout society, and are fast becoming prevalent within the retail sector. With Hike’s touchscreen POS, retailers are now able to simply tap a screen to run their entire business. Tap a screen to execute sales, enter customer data, manage staff and locate items to provide a better experience for your customers. Don’t be restricted by having your terminal fixed to a counter, bring the terminal to the customer and eliminate annoying waiting lines. Hike’s touchscreen POS even has its own iPad app! 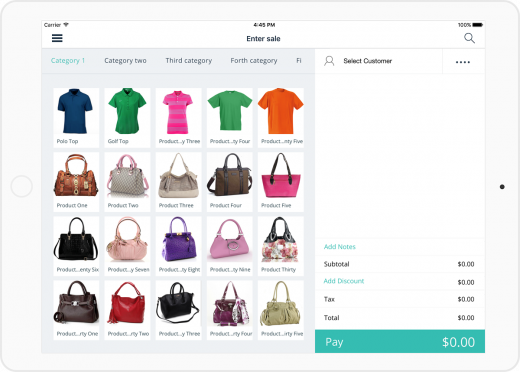 Whether you’re a seasoned point-of-sale user or just starting, Hike has been designed to make retailing more simplified and easy to use. Enhance your in-store aesthetic with Hike’s iPad app, that sees your product catalogue beautifully visualized on the touchscreen tablet. Make life easier for your staff with our intuitive POS and impress your customers at the same time! As an all-in-one retail solution, Hike is a brilliant vessel to access how well your store is doing. From sales charts to inventory reports, Hike gives you all the information you require – all accessible on our POS. Get real-time information in just a few taps and make smarter decisions for your business. If you’re a pop-up store looking to add more outlets, Hike’s touchscreen is perfect for you. 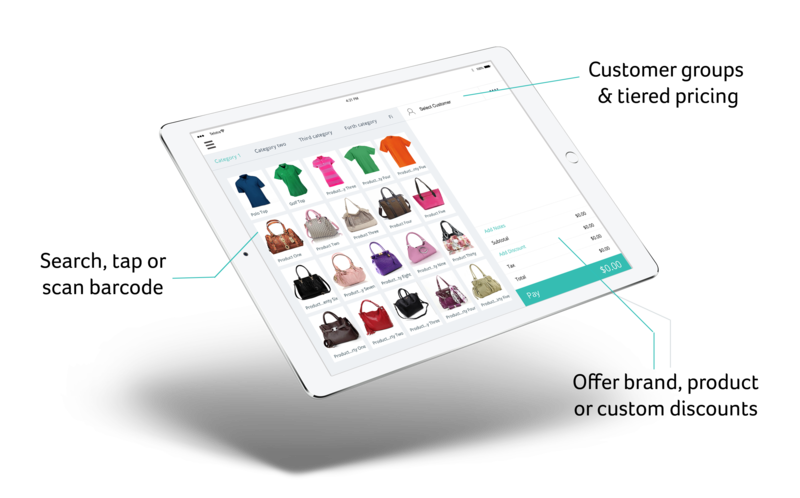 As a cloud-based solution, expanding your point of sale can be done directly on your POS. Whether you’re transferring stock from store to store, or managing staff across multiple locations Hike makes it easy to scale your business as you see fit.